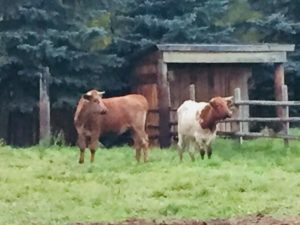 Spring 2019 is quickly approaching and we at Remuda are pumped to get back in the saddle ! Hopefully we will see you on the trail. This round of riding sessions begins April 8th and wraps up June 15th. Spring Horsemanship sessions are finally here! This has become a fun tradition over the years we have been doing it. Connection and Confidence with Horses. 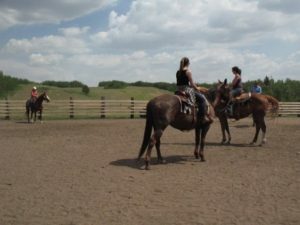 Set the tone for your riding season with this foundation horsemanship clinic. 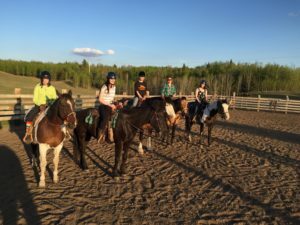 Students will work with their horses both on the ground and on their backs to gain better harmony with their horses through exercises developing communication and trust. Remuda horses available to ride if you don’t have your own. Trailering available if your horse needs a ride, over night stabling also available .